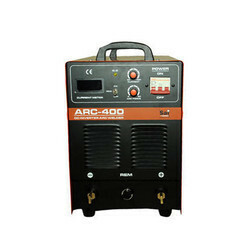 We are a leading Supplier, Exporter & Manufacturer of ARC Welding Machine. 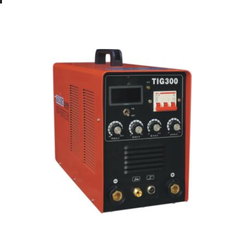 Our product range also comprises of Tig Welding Machine and MIG Welding Machine. 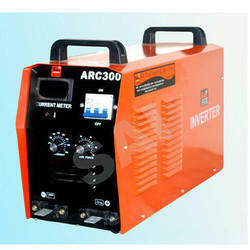 ARC 250 Inverter Welding Machine are designed using qualitative material and parts. These are easy to use and are appreciated by clients not only for energy efficiency and low maintenance. Our range is huge in demand among clients in all over the nation and available at market's most leading price. 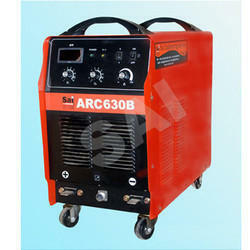 The SAI ARC 630B Welding Machine are supplied by us are very cost-effective and best. 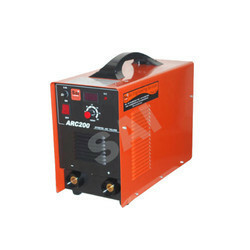 These arc welding machines are convenient to operate and require very less maintenance. 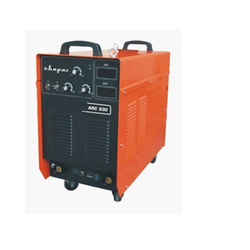 We offer an exclusive range of Arc Welding Machine that is useful in fixings objects or welding any two metallic body parts. 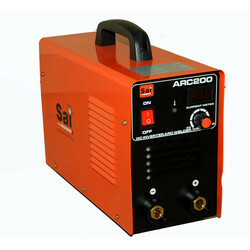 The SAI Gas Metal ARC Welding Machines are supplied by us are a very cost effective and best. 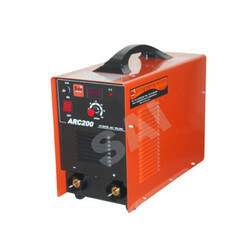 These arc welding machine are convenient to operate and require very less maintenance. We offer an exclusive range of Arc Welding Machine that is useful in fixings objects or welding any two metallic body parts. We are able to match up with the requirements of entire range of arc welding and joining machines comprising devices used in processes like welding, brazing and soldering. Clients can avail these machines as per there specifications. 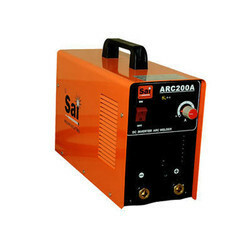 SAI Shielded Metal ARC Welding Machines are designed and supplied by us. 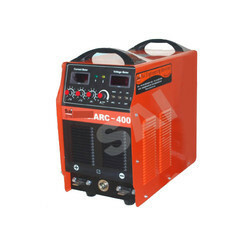 We offer an exclusive range of Arc Welding Machine that is useful in fixings objects or welding any two metallic body parts. We are able to match up with the requirements of entire range of arc welding and joining machines comprising devices used in processes like welding, brazing and soldering. Owing to our proficiency in this domain, we are engaged in offering our clients with a wide gamut of SAI Speed ARC Welding Machine. 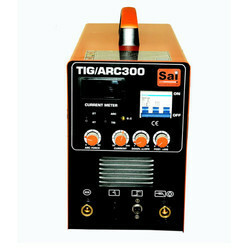 SAI Inverter ARC Welding Machines is our vendor’s end, our provided machine is well-manufactured under the guidance of highly experienced professionals using premium grade components and modern technology. Offered machine is available in different technical specifications as per the variegated requirements of our valuable clients. Further, this machine can be availed by our clients at minimal price. 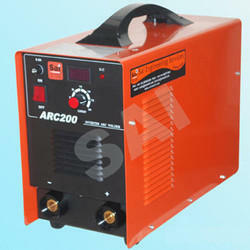 We holds expertise in providing a wide range of ARC 250 3 Phase Welding Machines to the clients. 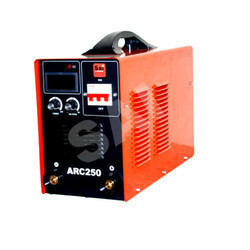 We offer our customers ARC 250D Welding Machines. 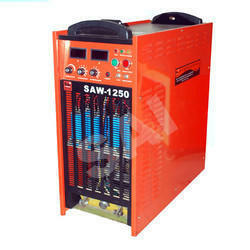 This Welding Machine is compact, light in weight and space saving designs. 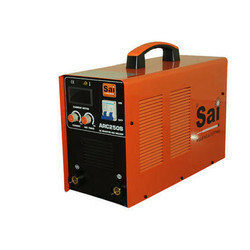 SAI ARC Welder Welding Machines offered welder is designed in sync with industry norms using quality tested components and sophisticated technology. 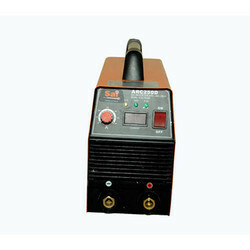 Furthermore, this welder is available in various specifications and sizes as per the needs of the customers. The offered welder is highly praised in the market for its high strength and heat resistance nature. 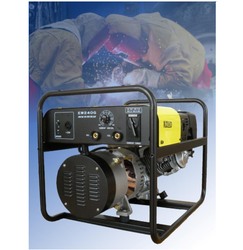 We are one of the leading manufacturer and supplier ofKOVA ENGINE WELDING GENERATOR 240. We obligated to meet the quality standards as per customer demand. 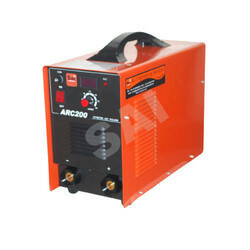 Looking for ARC Welding Machine ?